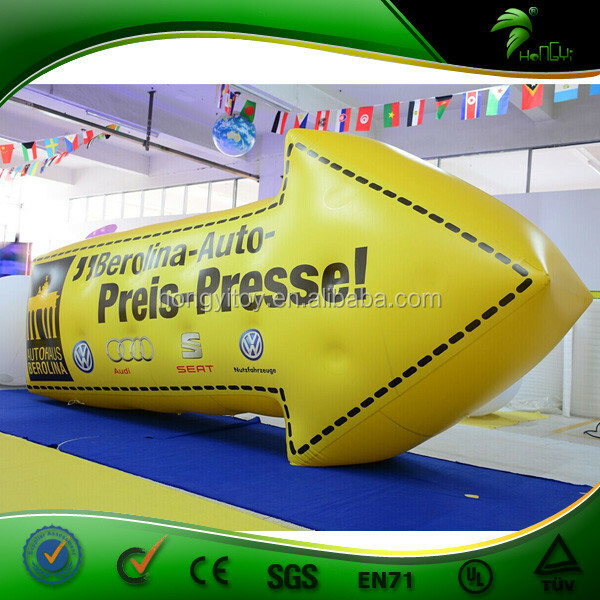 1) We have designing teams specialize in custom inflatable designing with experienced many years in this industry. 2) We have printing machines in our factory, so we can handle printing quality and cost, the ink we use is imported with high quality, color is strong durable and vivid. 3) Materials in our factory are verified and test by SGS/EN 71, which is a very water proof, UV-retardant and fire resistant material. 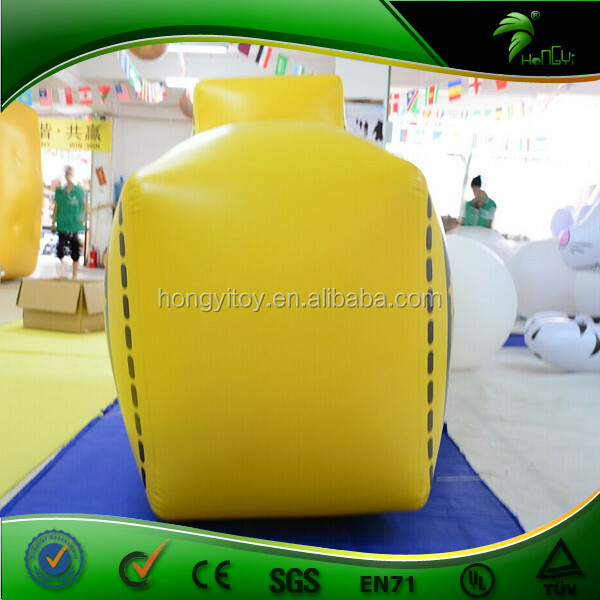 Our Inflatables will make reinforces trips at the bottom joint and each corner. So when the kids bounce on the games, you do not need to worry about the safety at all. As the bottom can bear the kids no matter how they play the games. Each product will have thick D rings or circle rings to fix the inflatable. 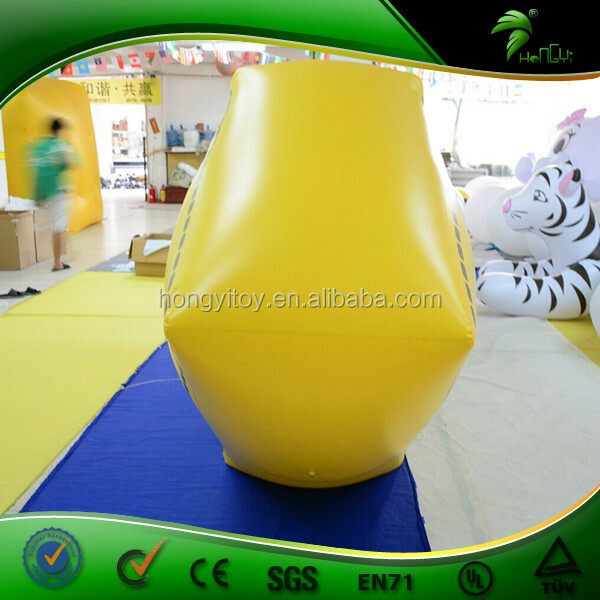 It makes the inflatable fixed efficiently and be used under the wind. We use the strong zipper at bottom of each inflatable.Zippers can help you deflate the inflatable more quickly. Above the zipper, there is a zipper cover, which is helping to disperse the stress of zipper. 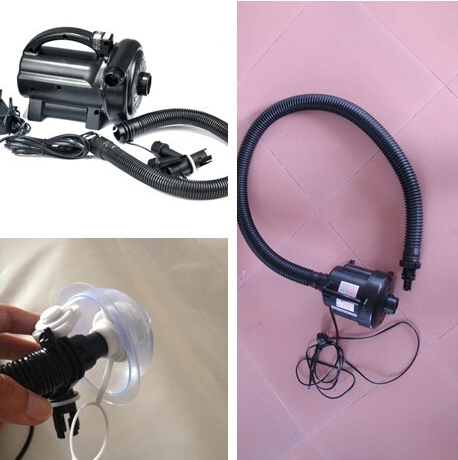 The air blower is to be packed by exported carton box. Oxford bag for the repair kits. It takes about 15-45 days to arrive the seaport by sea. 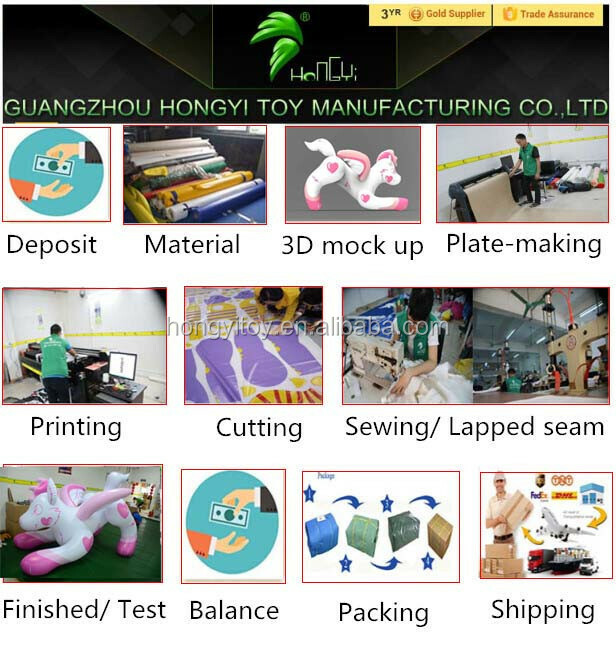 GZ Hong Yi Toys Manufacturing Co., Ltd.
2.We have our own factory, can supply the high-quality products in time. 3.A professional R&D and production team, we accept a variety of customized to map. 4.We have perfect sales service concept,24h online service for you. 1). Questions about inflatable cartoons will be returned in fluent English within 24 hours. 8) Seeking your inquiry and hope to establish a business relationship with you for a long time. 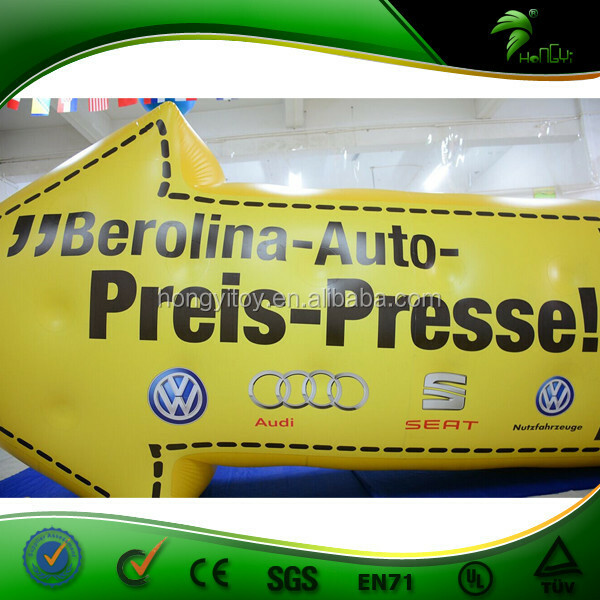 1) our design team is dedicated to the experienced custom inflatable design in this industry. 2) we use the material is SGS / EN 71 test water / fire / anti-ultraviolet. 3)the factory has a printing press, so we can handle the printing quality and cost, we use the ink is high quality imported, the color durable and vivid. 4) we can provide you with customized services. A: Can inflate by an electric blower/pump included. It usually takes 3 to 10 minutes to inflate depending on design. Also, can inflate with helium gas. A: Yes, we make D rings or hooks on each balloon and match ropes for you to tie for more stability. You can also use sand bags or water bags to increase stability. However, please use depending on the actual scene. A: Yes. May be for free or charged depending on quantity, printing color and size. You may send us high-resolution artwork in AI, PDF or PSD. The most common payment is T/T 50% payment first, pay the full balance before shipment out. Or pay 100% payment when the amount is small and urgent needed. The Western Union and Paypal are also available.